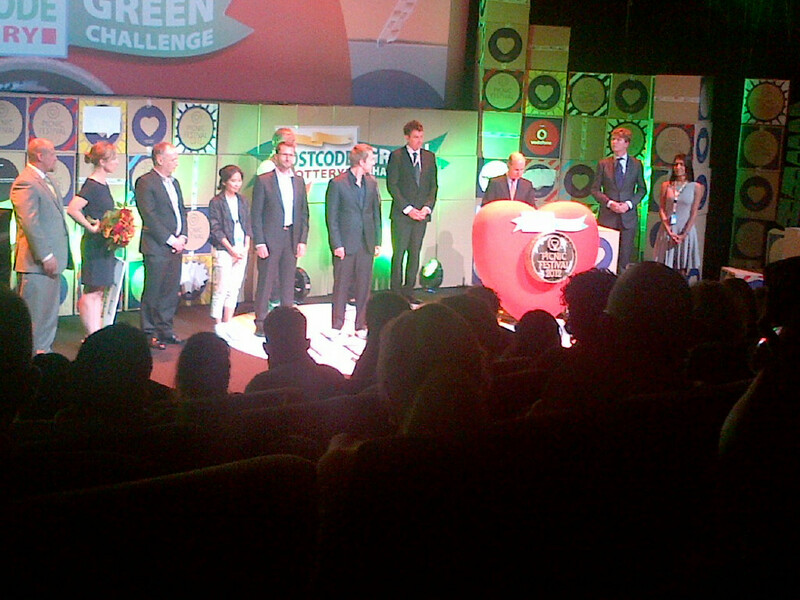 Who wins the greenchallange at #picnic2012! The 6 candidates. Chairman reads his report!